Richard Kelly is the host of the ASMP evolution/revolution web series as well as an international speaker on Social Media Publishing, Copyright and the New Economy, and Living a Creative Life. 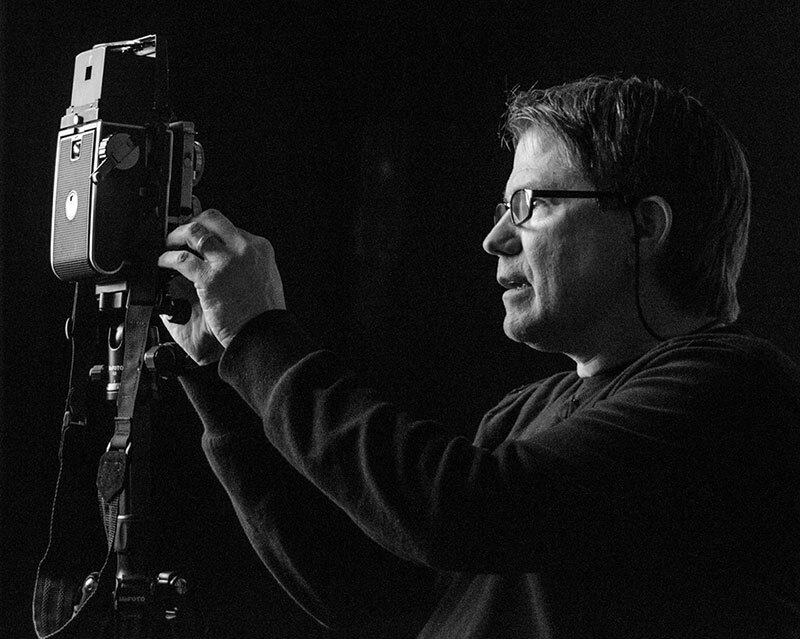 He is also an instructor at Pittsburgh Filmmakers and a recipient of the UN International Photographic Council Leadership Award. F295 is very excited to have him as one of our “Issues in the Business of Photography ” panel speakers at the 2015 conference. We recently had a chance to speak with Kelly about some copyright basics as well as what to expect from his upcoming F295 lecture. F295: Can you give a brief explanation of copyright and how it impacts contemporary image-making? Richard Kelly: Copyright is a federal statute that has its basis in the constitution. The concept is to encourage the arts and sciences by granting an exclusive monopoly to creative works for a limited period of time and then the works enter the public domain. Although the DNA for Copyright reaches back to the early days of the mechanical printing press and for many years applied primarily to writings and book publishing, copyright is front and center in the modern era of the internet, digital media and of course photography. The biggest challenge for most of us is the very intersection of modern communication and a copyright act that was last updated in 1976 mostly to address the new media of the time radio and television. There have been some slight modifications but the current law is really out of date. F295: Do issues of copyright affect fine art versus commercial photographers differently? RK: Only in the execution. Copyright applies to all creative works as defined as literary, musical,dramatic,pantomimes and choreography,pictorial,graphic and sculptural, motion picture and audio visual, sound recordings and architectural works, pretty much equally whether created by an amateur or a professional. The main difference for photographers is the type of license and business model that is based on copyright. For instance a commercial photographer primarily licenses the “use” of an image with limiting criteria. A fine art photographer is most likely selling an artifact or print that most likely have a very limited display license. F295: What will people take away from your F295 lecture? RK: First, I hope that it clarifies the basics of copyright as it relates to the visual arts. Second, identify the ways for artists to benefit the most from the current law, and three to start a discussion about how the law may change to address the modern digital environment. This is our second interview with Kelly, you can read more about copyright essentials in our first interview here. We look forward to Kelly’s lecture, Copyright in the Digital Age: A Primer for Photographes and Image-Makers.